Recognized by Money Magazine as one of the country's best small communities in which to live and by Kiplinger.com as one of the best communities in which to raise children. Most of all, though, we're gratified that our residents and business owners are proud to call Suwanee "home." Suwanee is home to many magnificent communities like the River Club, Edinburgh Bears Best, Laurel Springs, Rivermoore Park and others. 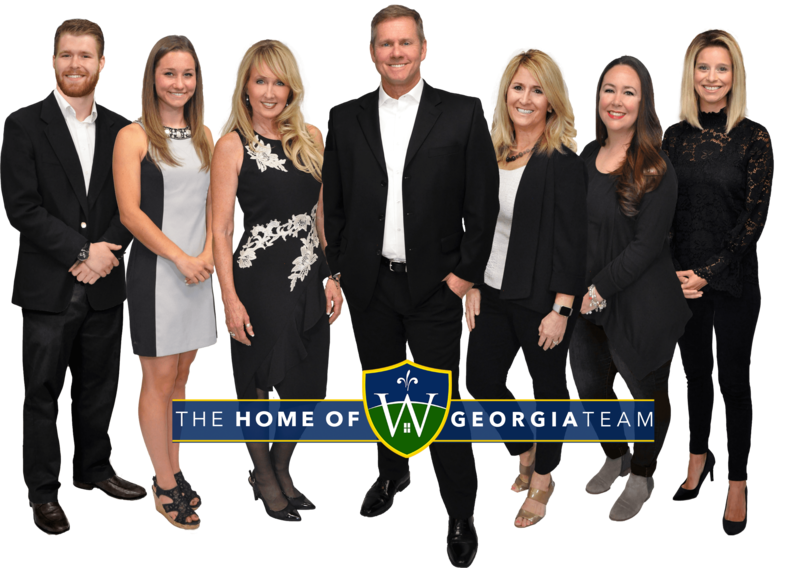 This is your Home of Suwanee for all Suwanee Homes for Sale, Suwanee Luxury Homes, Suwanee New Construction Homes & Suwanee Land.